and we’ve sent it to your inbox for good measure. What can you do with data that represents over two million consumers worldwide? 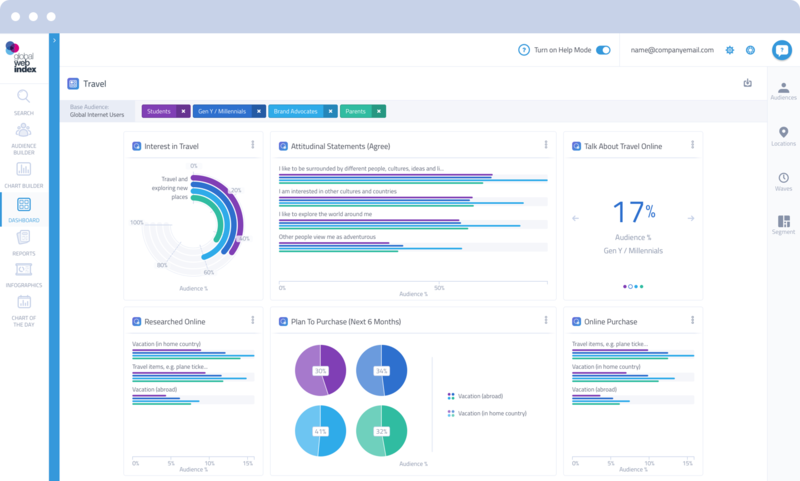 Find out what it takes to go far beyond demographic targeting, profiling your consumers in minute detail using an intuitive analysis platform. Sign up and start your free account now.